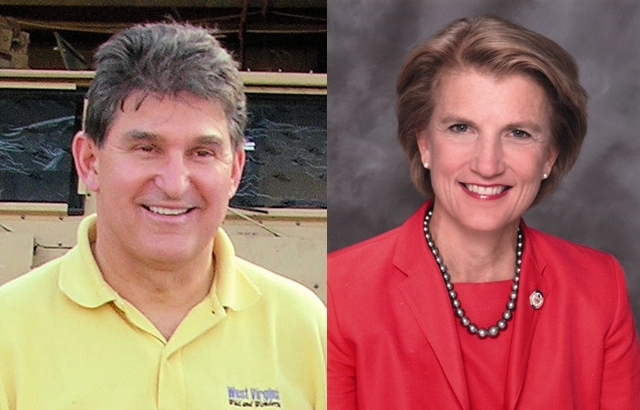 It’s widely believed that popular Governor Joe Manchin, Democrat, wants to run for the seat, and previous Republican Senate nominee Shelley Moore Capito will run again. Rasmussen gives that (pictured) matchup handily to Manchin 53-39 (MoE 4.5). But in true carpet bomb fashion, Rasmussen also tried Manchin against Betty Ireland, the Secretary of State. That’s even more favorable for the Democrat at 65-26. This may be a wave year, but candidates matter, and as of now Manchin is a popular man in West Virginia, even if his party is in trouble nationwide this year. I don’t think I agree with that. Republicans are better off running the best now rather than against Jay Rockefeller. Doesn’t Manchin have like a 70% approval rating in WV? How can running against him be better than running against Rockefeller.